Today, it has established an important regional network. 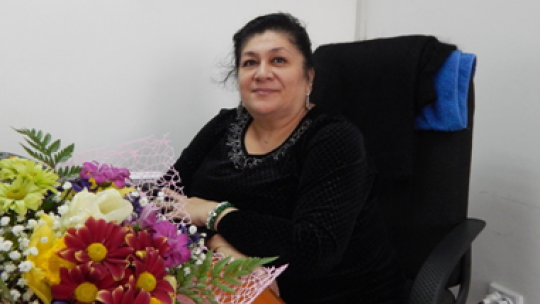 It consists of 20 branches that work in 54 districts and 5 major cities of Tajikistan. With the expansion of the institution, teams are made up of many managers and specialists. New banking products are offered such as deposits, remittances and exchanges operations. 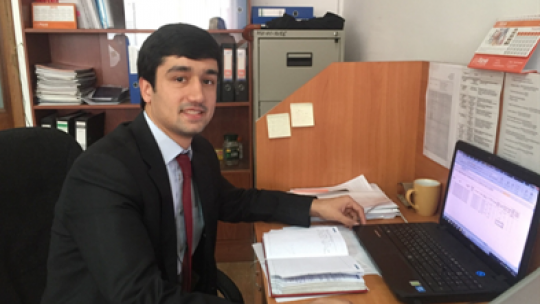 HUMO continues to develop its range of services beyond simple microcredit to replace a large part of the traditional banking services from which a majority of Tajiks are excluded because they do not have a bank account.